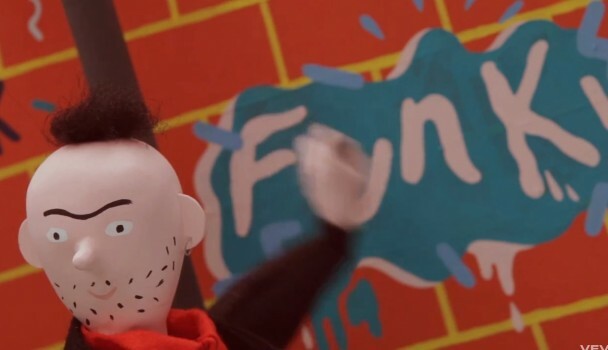 The video for “Swim And Sleep (Like A Shark),” a flinty and idiosyncratic indie-pop song from Unknown Mortal Orchestra’s new album II, has a cast made up entirely of marionette puppets, many of whom are seen perving out in vaguely NSFW ways. In particular, the clip tells the story of one alienated compulsive masturbator, telling his story in a way that feels weirdly heartfelt. Watch it below.